I am with you. I am also very picky about dramas and also the lead. I need to be able to connect with them to enjoy the show. In Sun caught my eyes when she acted in Waikiki. Maybe because she was soo cute it had an impact on me. I hope to see more of her, soon i hope. For me it is not about who the actors but rather they need to be able to bring their character to life. But first storyline must be interesting before i commit my time to watch. Btw I watched Naked Fireman (how i wish it is a different title) and enjoyed it. At least In Sun played a different character. I would love to see her in more action pact drama/movie even as a villain would be nice. Btw﻿ I watched Naked Fireman (how i wish it is a different title﻿) and enjoyed it. At least In Sun played a different character. Yes lol the title is so misleading that i kinda hesitated to watch it at first. But glad i did. The storyline is good and the acting too! Jis looks pretty there compared in waikiki and terius, maybe bc she dont play a single mother there so she looks younger in naked fireman. Same i want to know that badly! But i cant find eng sub anywhere. Just dropping by sharing this close up video of JIS during the red carpet at Asia Artist Award 2018. I think I need to share this story... She really is the best.. Finally the award that I am waiting for. 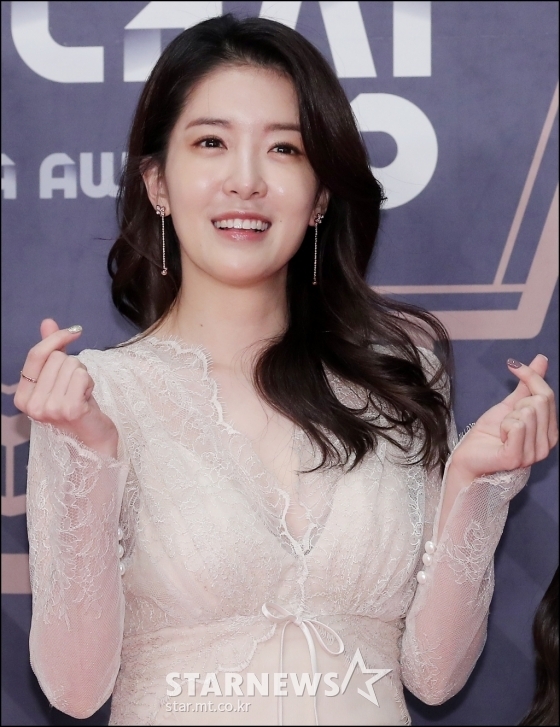 JIS looks so pretty with that simple outfit Hopefully she will bring back some award with her later. Good luck!